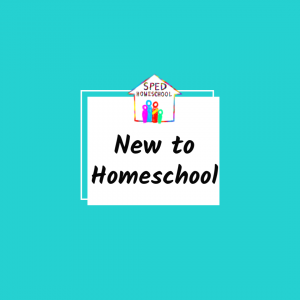 SPED Homeschool may or may not be affiliated with any of the websites listed on this page. 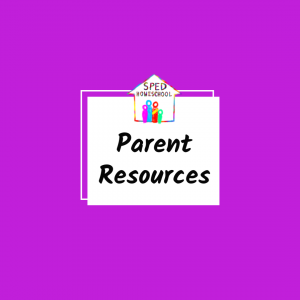 Each site on this page was specifically chosen because of the useful at-home therapy content they provide for parents. 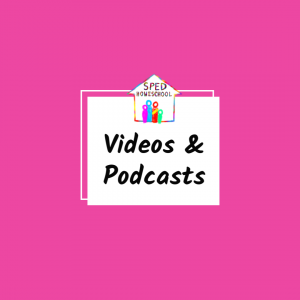 SPED Homeschool does not support or deny any claims made by these sites about the effectiveness of their methods, but leaves that to the discretion of the user. 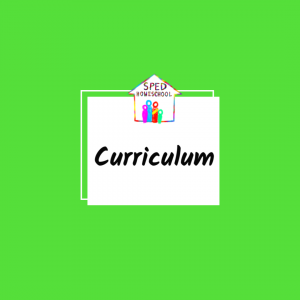 If you would like to submit a resource to be added to this page please do so on our contact page.